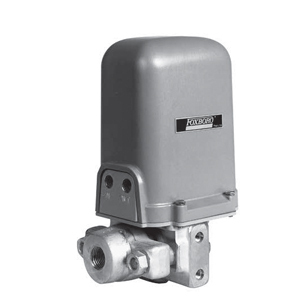 The Foxboro® brand Models 11GM and 11GH Transmitters accurately measure gauge pressure and transmit a proportional pneumatic output signal to receivers which may be several hundred metres or yards away. Spans are fully adjustable up to a 10:1 ratio, providing wide rangeability in a single instrument. Fewer stand-by transmitters are required. have demonstrated the exceptional dependability of these outstanding transmitters. calibration apparatus is required for the predetermined ranges.